In the last few years, Bangkok has established itself as a chosen shopping paradise due to its enormous number of shopping destinations and a lot of choicest markets for buying different types of goods. As a result, tourists from around the world and particularly India, are gung-ho about Bangkok when it comes to their shopping needs. Whatever is your budget, Bangkok can certainly help you to buy a lot of products that are there on your wish list. Let's take a look here at some of those options. Shopping at some of the best malls - If you are a budget traveler, you will love to visit the Central World or the Platinum Fashion Mall. At the Central World, there are a large number of hep-brands like Mango, Timberland, Zara and Izzue along with many restaurants and cafes. What's more, it also has an ice skating rink and a multiplex with 15-odd screens. The Platinum Fashion Mall is designed as an indoor flea market so that prices can be expected here to be low yet an air-conditioned ambiance can be enjoyed. There are options available here from the latest fashion trends to ethnic casual wear so that everyone can feel connected to the place. 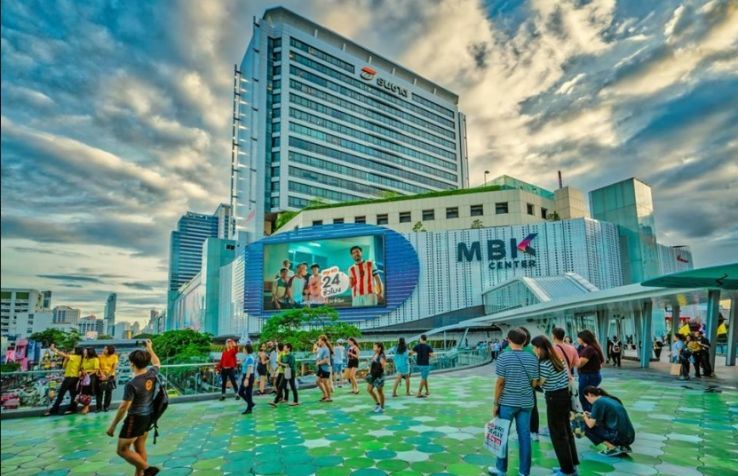 Another budget-friendly mall in the city is the MBK. It has seven floors and is packed with a little over 2,000 retail outlets so that you won't miss anything that you may be looking out for. Right from gold jewelry to apparels to trendy electronic gadgets, you can buy anything as prices can be quite within reach so that once you leave; you can't wait to come back over here. For the more luxurious shopper in you, visiting the EmQuartier or the Central Embassy Shopping Mall CESM can be a worthwhile experience. At the EmQuartier, there are more than 400 highly-renowned brands that exude luxury. There are also exquisite ethnic Thai designer brands available here. At the uber-luxurious CESM, there are high-end apparel designer stores along with a lot of dining options. What's more, there is a six-star hotel over here that can pamper you with the service! 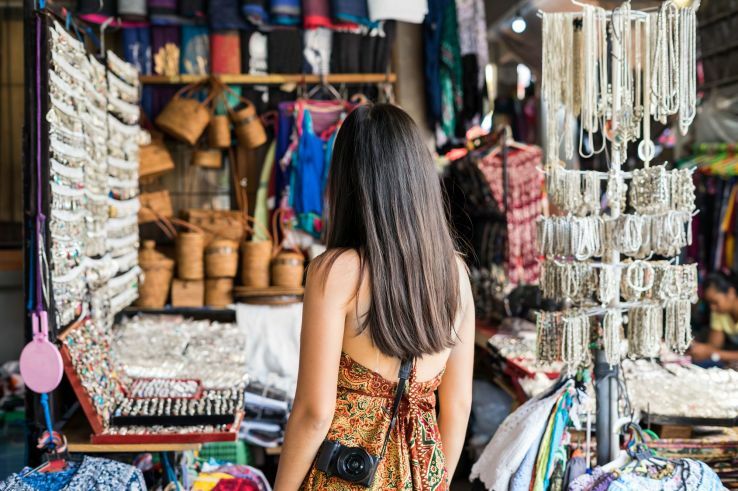 If you are one of those shoppers who like to walk around an ethnic environment while shopping, Bangkok has many flea markets, some of which are mentioned here. The Chatuchak Market is situated on the Phahonyothin Road and opens up every Friday and stays open for the weekend. It is one of the most desired flea markets of the city and a shopper can get items here like bags, crockery, and utensils, handicraft items, aromatic oils, clothes, shoes, decorative supplies, antiques, books, and posters of many kinds. Just bargain at the shops so that the best deal can be ensured. 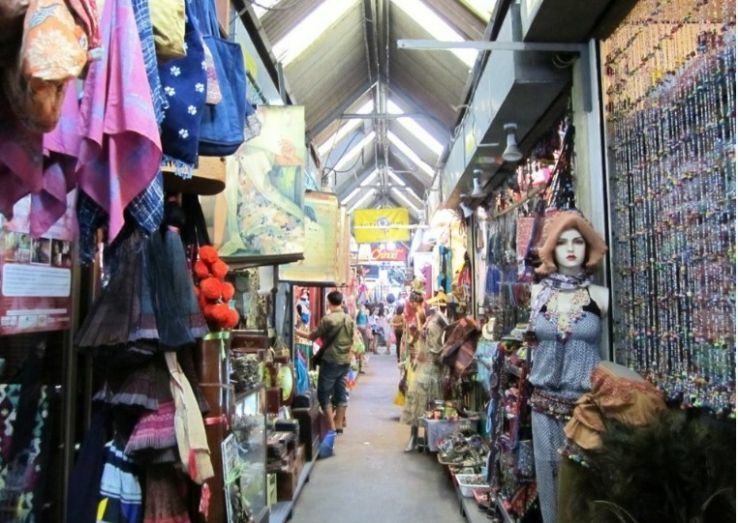 Another popular flea market in Bangkok is the Soi Lalaisup. Situated on the Silom Road, it is a highly frequented destination by local office goers due to its quality clothes that are quite affordable too. Among many other things, you can certainly expect to get here some good shoes, and attractive bags for all purposes. You can also gorge on some delicious Thai street food at the many fast food shops that are located just near the flea market. This is a flea market that can satiate any tech geek as one can find a lot of electronic gadgets and sophisticated devices on sale over here. Many types of software and hardware products are available but it is also important to keep an eye on fakes as these are also available in plenty! The market also holds discounted promotions intermittently so that if someone is lucky enough, one can lay hands on the most desired gadget at dirt-cheap prices. 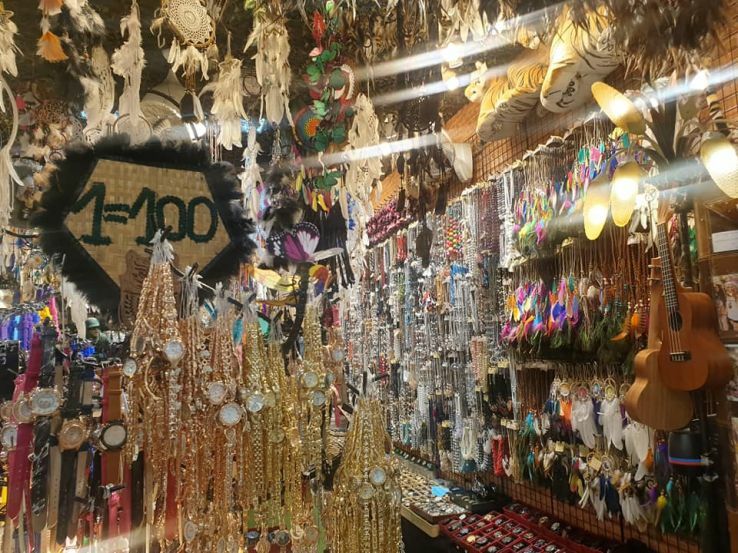 When you are in Bangkok, you must make sure to shop for Souvenirs which are a specialty of Bangkok, other antiques and ceramic goods especially Celadon items. This can definitely be a heaven for shopaholics.